A long time ago, I had been led to believe (by my mother), that Rome would be a city full of cats. Cats cats everywhere, especially in the Coliseum. During a quick unplanned day stop in Rome (not enough time) during a return trip from Capri the day after Easter (it was crowded and not a lot was open) I was ready to greet these cats and protect all of my foodstuffs from them. But that was not to be—I ended up highly disappointed that a) the coliseum was closed, b) I could therefor not hang with the multitudes of cats and c) as I saw no cats at all anywhere, my mother had lied to me. But I soldiered on in the face of disappointment since Rome does have a few other sights to offer…but what to do in the space of a couple of hours? We did what any art history/design/painting students would do—first wandered through St. Peters to gaze at the wealth of artworks contained within (including the Bernini sculpture “The Ecstasy of St. Teresa”, much chuckled about in art history class as St. Teresa’s ecstasy does not appear to be of the chaste sort), then we pushed through the multitudes of people on the Spanish Steps, avoided the $8 slices of pizza close to Vatican City, and had a delightful hour of relaxation laying in the grass in Circus Maximus (important before a very crowded train ride back to Florence). But, no cats. 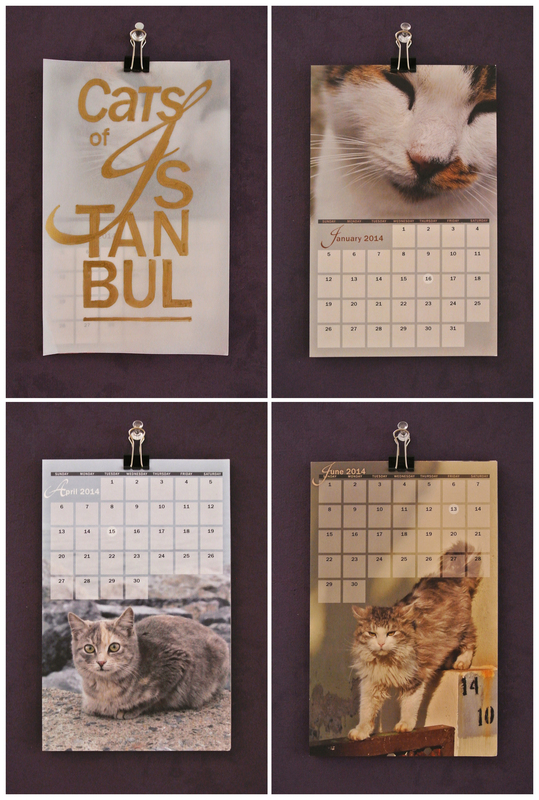 Would my desire to see a centuries-old city overrun with cats ever be quenched? Istanbul. 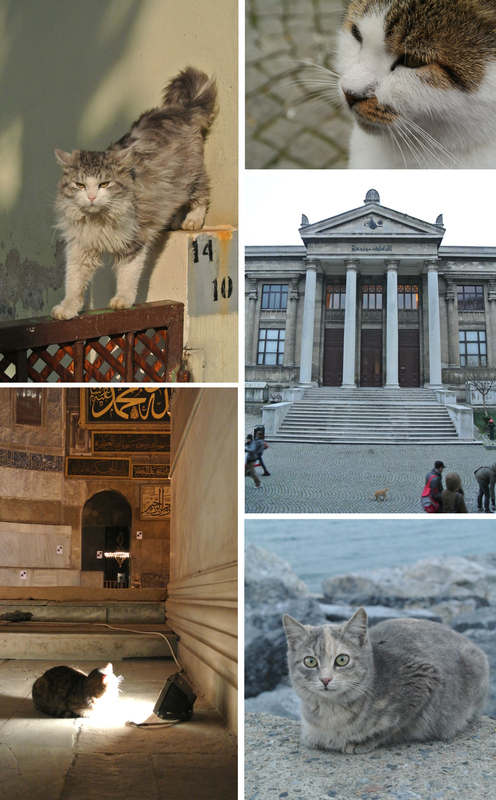 The missing Roman cats were made up for in Istanbul. Cats were everywhere, perching on benches, lounging on doorstoops with friends, sitting in bright light, wandering nonchalantly in crowds: a seemingly equal part of the city alongside humans. And here’s the part I was most surprised with: the cats I ran into were all well-fed, friendly, and healthy. None of them looked or acted like strays. I even made a friend on a park bench once day. Lanterns in the Grand Bazaar, also every other bazaar. I have a feeling these were a trendy tourist item at the time along. Anyone know if they’re still everywhere? I had grand dreams of coming back to my design job filled with inspiration, incorporating new patterns into everything I was doing. The thing about design though is that any part of a project needs to belong to or have a reason to exist within its purpose. I haven’t found the proper outlet for the patterns and textures of Istanbul yet in my professional life (ALMOST! A steam engine won out over multiple arches in the Hagia Sophia for a book cover today), but these images are all bouncing around in my subconscious (and my photo archives) for when that right project does arrive. lol I’m a cat person and this just made me smile. My boyfriend is Persian and they also have cats galore in their city. Such cute little creatures! Thanks! Glad I could make someone smile with this post—though I know it’s all because of the cats of course. They’re so fun to watch.